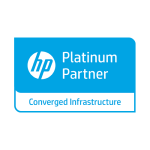 From servers, Storage, Backup to monitoring solutions—let us power your datacenter. EEMC has partnered with several leading technology providers to deliver the best solutions according to your needs. Our product technology specialists will work to completely understand your requirements so that they can deliver the right technology for your particular needs. Whether you need to consolidate, revamp, upgrade, or re-think your IT infrastructure, our engineers and solutions experts can design the Compute and storage solutions that will work best for your individual business. 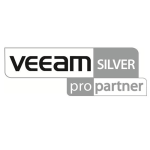 We work on projects of all sizes, from single servers to converged infrastructures. No project is too small, large, or complex for our solution partners and our talented engineers. 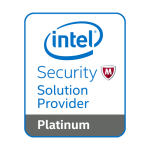 We work with the most sophisticated technology companies to deliver future-proofed datacentres and more resilient infrastructures. Large-scale file and object storage solutions can help you tame your growing data, while backup automation ensures you have long-term protection. 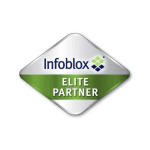 Infoblox is an industry-leading developer of network infrastructure control solutions. Infobloxs unique real-time, data distribution technology and GUI provide visibility, resilience and control while automating error-prone and time-consuming manual tasks associated with domain name resolution (DNS), IP address management (IPAM), network change and configuration management (NCCM) and network discovery, among others (including IF-MAP). Monitoring server rooms is about monitoring the availability of systems through a Server & Network Monitoring tool and monitoring the conditions in which they operate using environmental sensors. 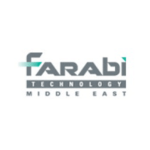 EEMC is partnered with Farabi Technology Middle East LLC who are a leading integrator for Business Process and Integration and a service provider for Enterprise Application Integration. Expertise in legacy integration and impressive record of accomplishment in high-transaction environments made EEMC & Farabi a key enabler to the government, banking, insurance and healthcare, and transportation industries.